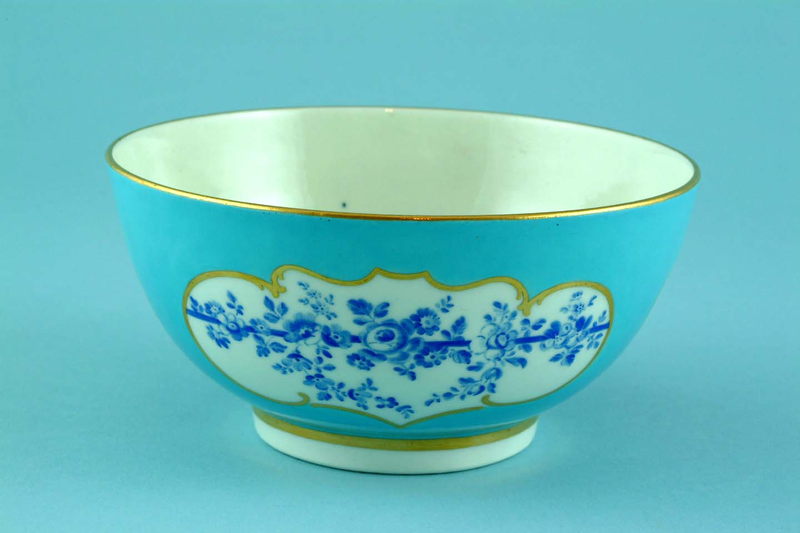 In the 1760s independent firms such as James Giles of London, decorated some Worcester Porcelain. 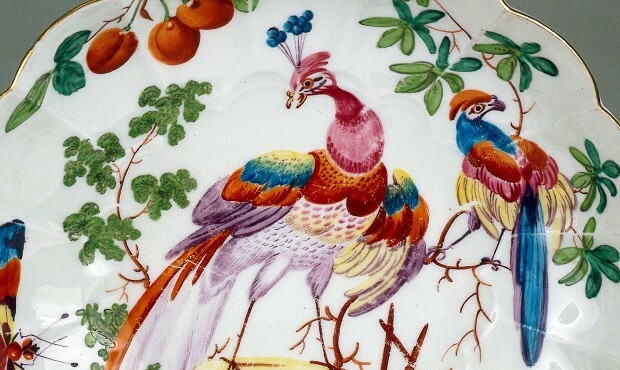 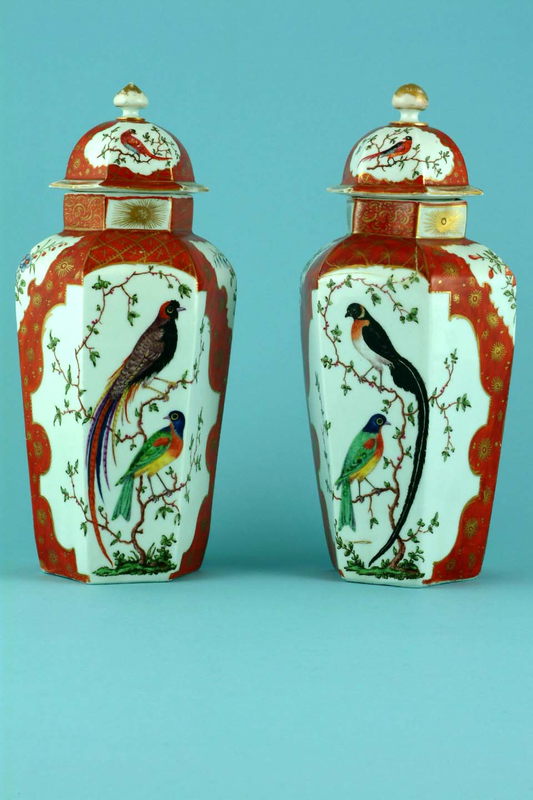 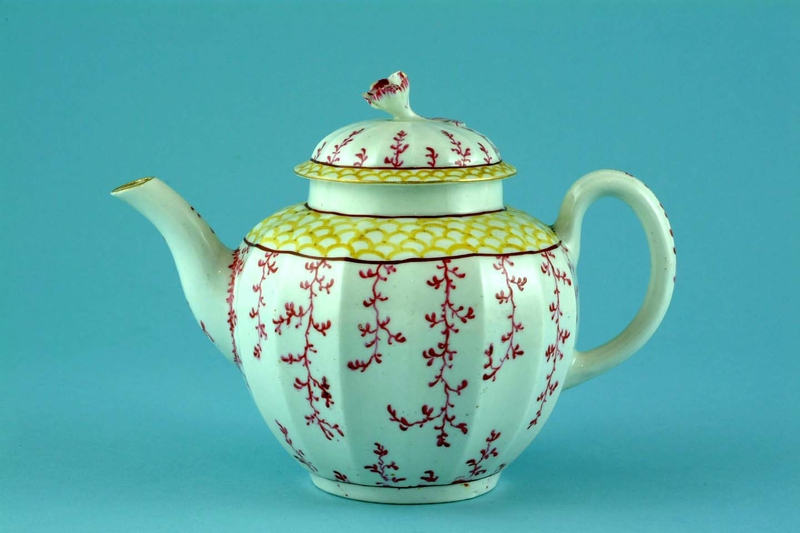 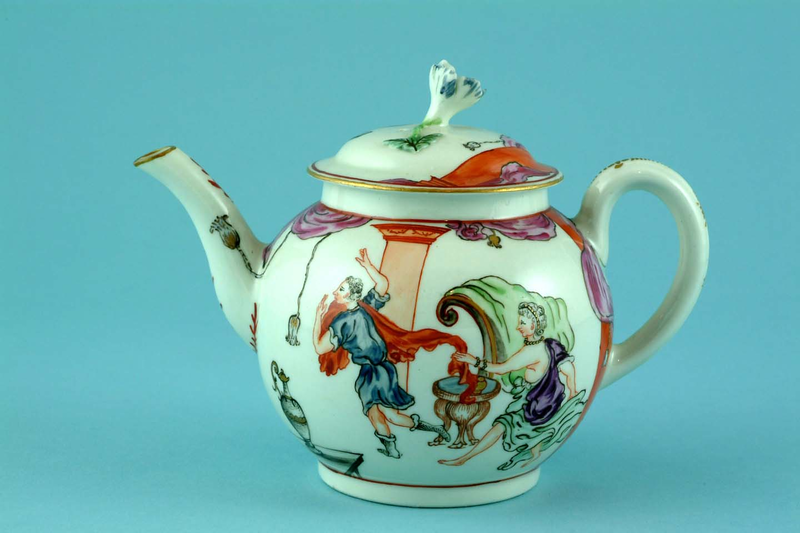 Giles decorated and sold fashionable porcelain in Meissen, Sevres and Chinese styles. 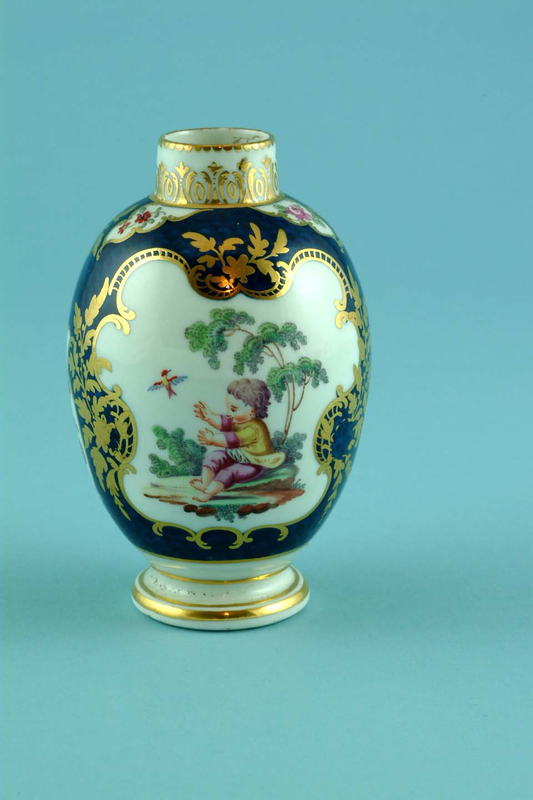 Porcelain decorated in the Giles’s studio is difficult to distinguish from pieces decorated at Dr Wall’s Worcester factory.